Arrow is well known for taking good care of helpers and their employers. We follow zero placement policy and don’t charge agency fees to applicants. 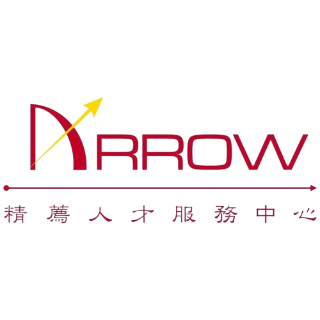 Arrow understands that this is a cross-cultural relationship so we coach both employers and employees about how to relate well to each other. If you’d like to apply with Arrow please complete our application form. We interview every Tuesday and Friday. You can what’sapp us at +852 9457-6755 for the links to upcoming interviews. Preparation of all documents required by the Philippine Consulate (POEA) and the Hong Kong Immigration Department – All processing and consular fees – Assistance to register workers online with POLO bmonline.